This Potato Jack O Lantern Stamp Halloween craft is great craft for kids of all ages. This can be made with supplies you have laying around the house. You will want to carve the stamp out yourself because you will need a knife. 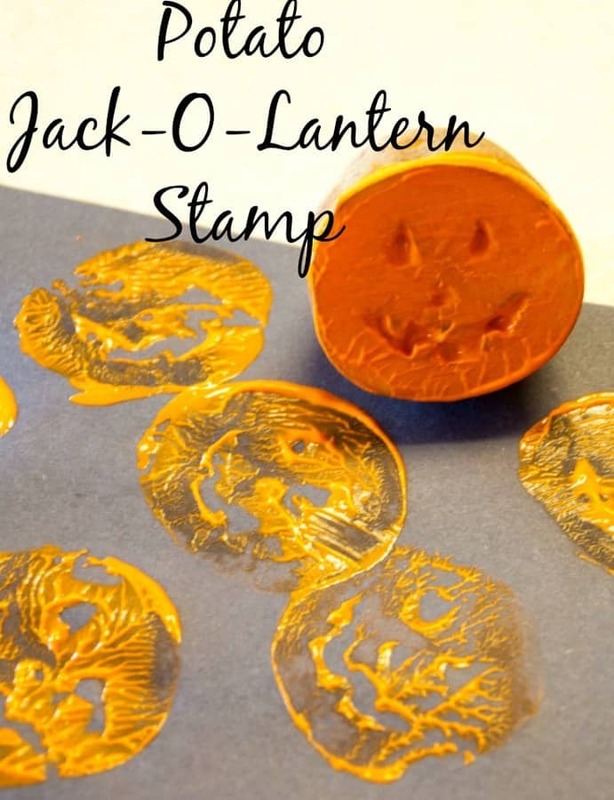 You child will have so much fun bring there jack o lantern to life. Scrub the potato to remove any dirt. Slice it in half through the fattest part of the middle. 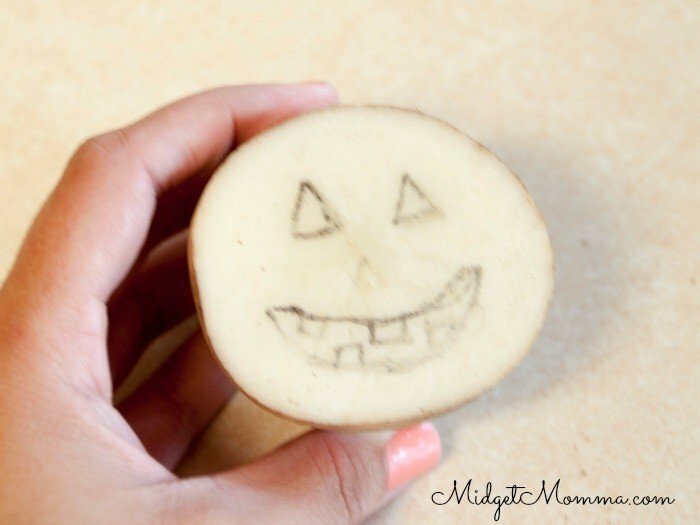 With a pencil or pen, draw a jack o lantern face cut end of the potato half. 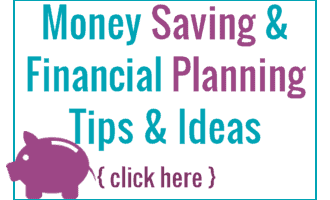 Use the knife to cut out the inside of the face, making sure you cut about 1/4″ deep. Make a puddle of paint on a paper plate. Press the shape into the paint. Than press the potato onto the paper. If you are looking for more Halloween fun, then be sure to check these out!